I responded on behalf of the Labour Party in this important debate about the vital humanitarian work done in cooperation with the EU. 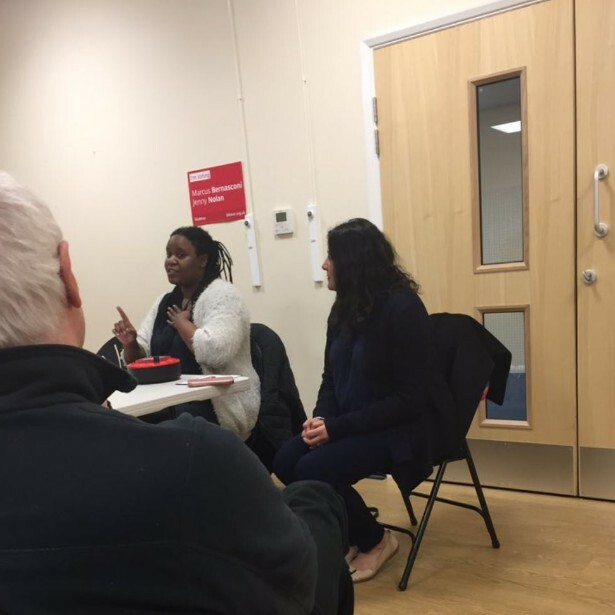 This debate focused on the treatment of British nationals held in prisons and how we make sure that they get the help and support they are entitled to. 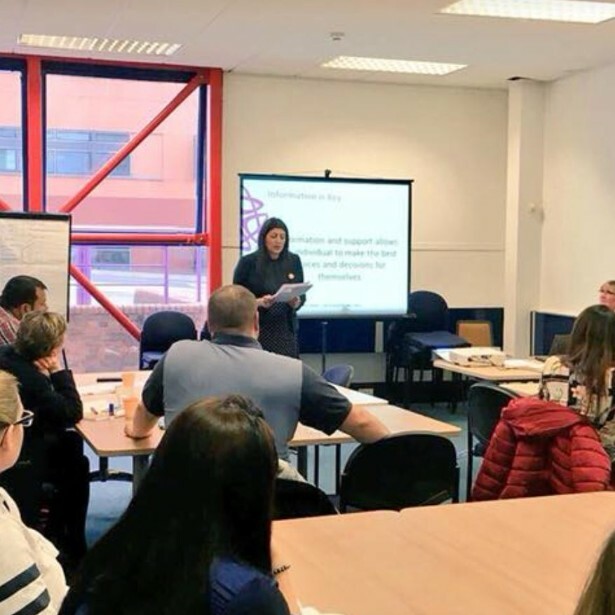 I spoke in particular about Jagtar Singh Johal. The police have had massive cuts to their budgets resulting in a big drop in the number of police officer numbers. In our area the police are also threatening to close the remaining police bases to save money. The police need more money to do their job properly. 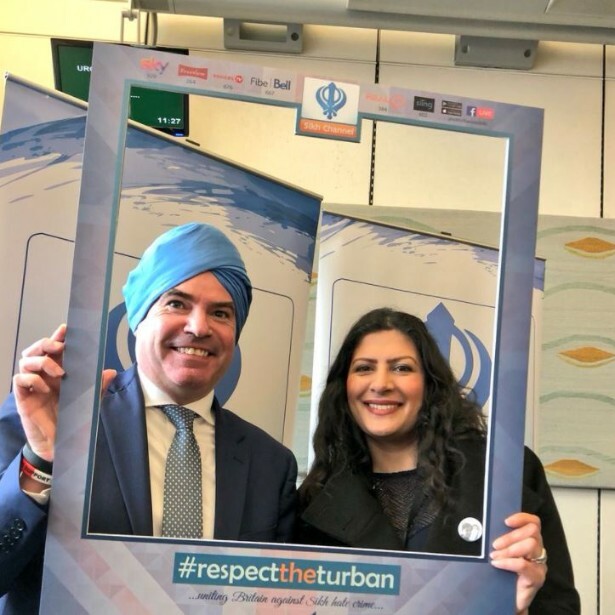 It was lovely to see cross party support for the #respecttheturban day organised in Parliament. 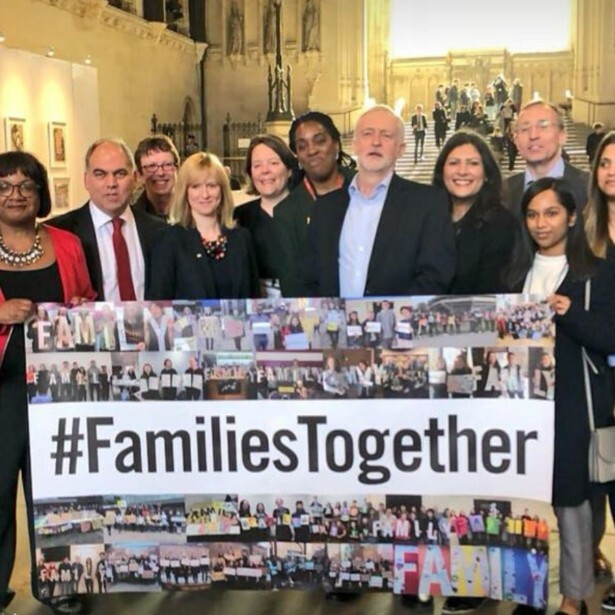 Proud to have joined Jeremy Corbyn MP and colleagues across the house in supporting the Refugee Family Reunion Bill. 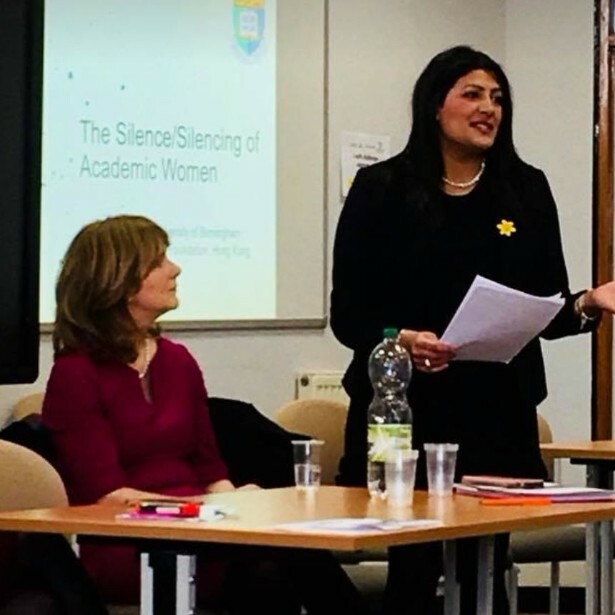 Speaking at Birmingham University - why do UK universities lag behind Europe in appointing senior staff? 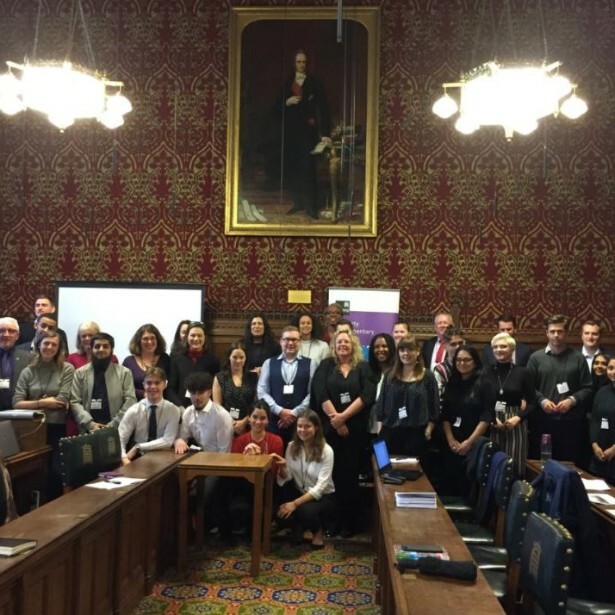 I was invited to speak to unite activists about sexual harassment and gender inequality. Important debate.